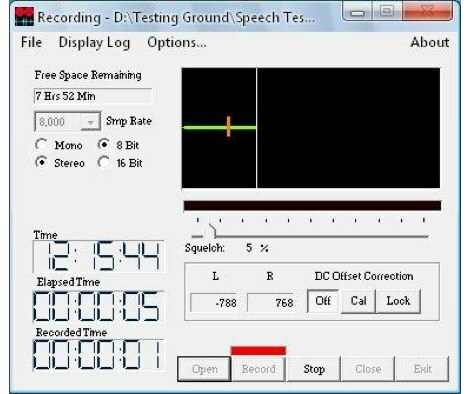 Scanner Recorder (Scanrec) is a free audio recorder that is primarily designed to record speech. It has a VOX control that allows the user to save disk space when no sound is present in the signal. Since FM communications has such an effective squelch, the recorder works best with FM. 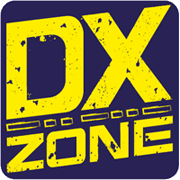 HF ham bands and World Band radio have such a poor signal to noise ratio that the VOX gate on Scanrec might not be very easy to set.